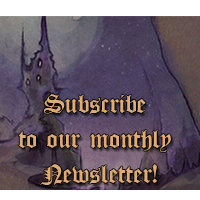 Let’s not lose our new habits and keep on doing Chronotopia’s introductions! 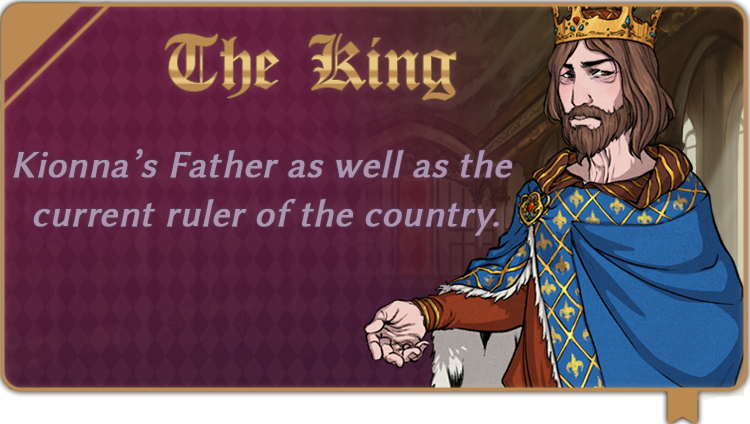 For a change, I’ve decided to focus on a male character: the old king. He’s sadly an eerie figure from which the heroine is trying to escape (and that’s understandable). If everything goes according to plan, I should be able to show you our version of Donkeyskin next time. 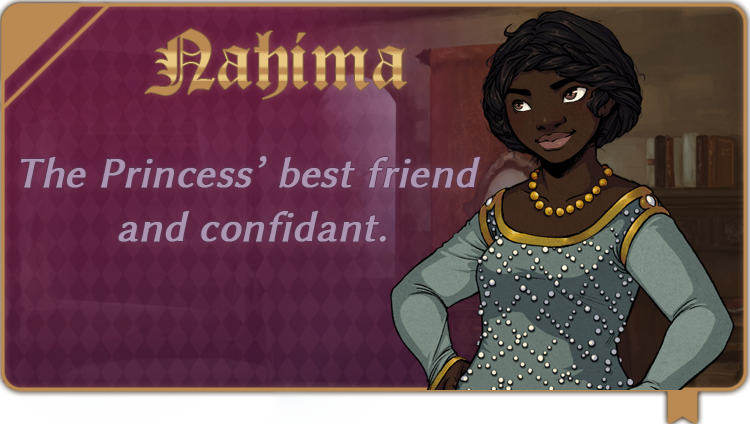 Just as with the fairy, we wanted to put our personal touch on the tale so I can’t wait to introduce her! Last time we were in a transition period and I’m very glad to announce that, in a mere week, the progress of Chronotopia’s demo took a turn for the better! 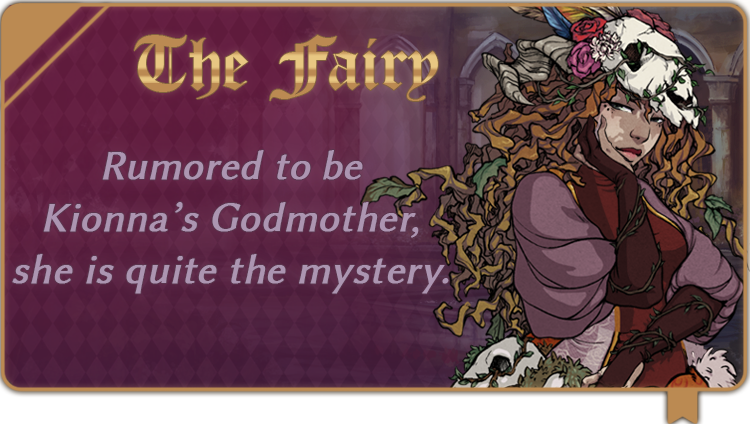 Since Anako did complete some sprites, let’s keep on introducing the characters with the princess’ godmother: the Fairy. Very little is known about her but one thing is sure: she doesn’t look like what we usually picture as fairies. As I’ve said on the team monthly newsletter and on my weekly report available on Patreon, PyriteKite has finished all of the backgrounds and she’s now giving us a hand by proofreading the translation which is 70% done, with 65% edited (and soon integrated into the game). Music-wise, Butterfly Tea has finished all of his tracks and is now tackling the extra ones. Melow is getting to 50% of her CGs and Anako is about to complete all the sprites of the main characters, except for the princess who’s going to take more time since she has many outfits.